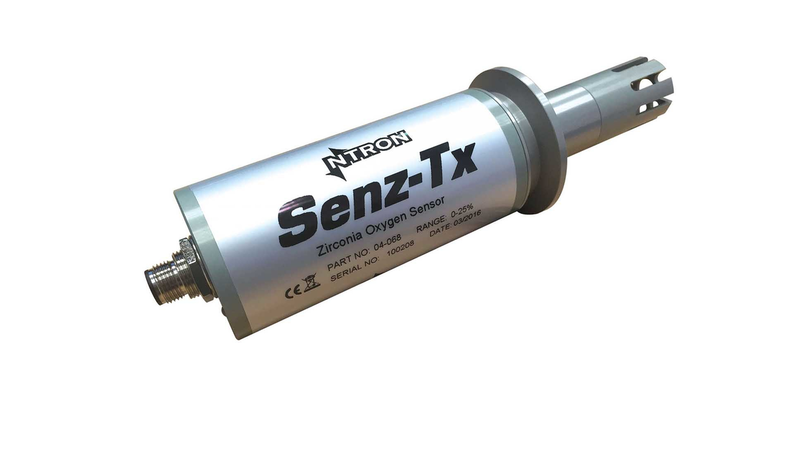 The Senz-Tx Oxygen Sensor Transmitter is a highly reliable and cost-effective two-wire, loop-powered transmitter with a linearized 4 to 20 mA output. It has a minimum detection range of 0-1000 ppm up to 0-96% Oxygen. This compact transmitter utilises Zirconia technology to give a reliable and fast response time, long life and no drift from Oxygen Measurement.